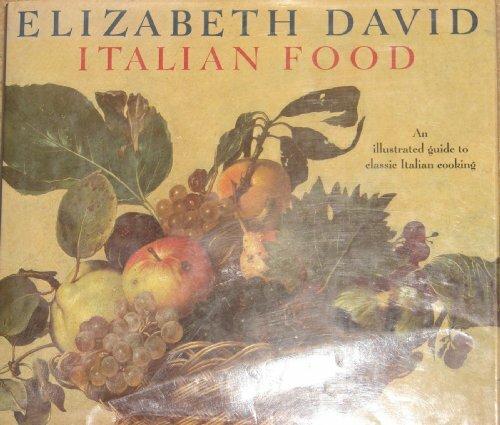 Elizabeth David's books have influenced a whole generation of cooks and lovers of good food. Now, Italian Food includes over 400 recipes demonstrating the marvels of Italy's cuisine, including suggestions on Italian wines and cheeses. 200 color illustrations.